I can't believe it is almost March. I feel like it was just the New Year and I was promising to get back on track with weekly shopping after the holidays. Well (knock on wood), I feel like things are finally starting to slow down and we are actually getting back into our weekly routines. Justin had off a long weekend (which never happens) so we were able to head to the farmers' market on Saturday and spend about $10 in veggies and another $5 in bread and juice. That allowed us to put off going to Publix until Tuesday which was nice. I was really happy to have $20 in gift cards from blog promos so we actually managed to spend nothing out of pocket at Publix and only $15 in groceries for the whole week. I am planning on heading to Publix tomorrow to shop the new sale ad so keep an eye out for that trip to be posted over the weekend or on Monday. A few of these deals are from the current advantage flyers to they are still going on this week too. 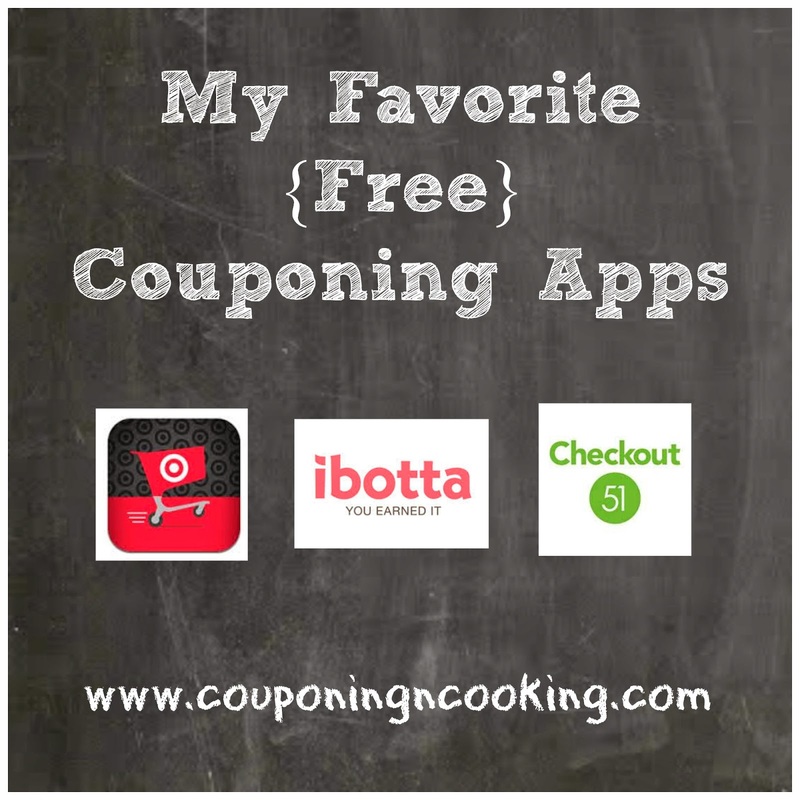 Check out my favorite FREE couponing apps!